Orphaned at an early age, and separated from her siblings shortly after, Faith never got to experience growing up with her family. Nevertheless, she has grown into a mature young lady who works hard and loves going to school. Knowing that she will eventually outgrow the children’s home, Faith has been preparing herself to be able to stand on her own two feet. A highly disciplined student, she focuses on maintaining her good grades and impressive standing in her class. Her teachers say she is a excellent student with a promising future. If sponsored, Faith will be able to join secondary school in 2017. Your financial support will also cover Faith’s personal needs, such as toiletries and cleaning supplies. She also needs moral support: someone to cheer her on as she continues her schooling. 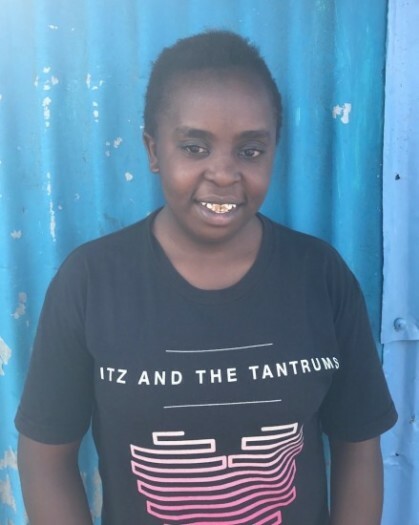 Help Faith stay strong in school by sponsoring her today!